The National Collegiate Athletic Association (NCAA), is an organization that establishes rules for eligibility, recruitment and scholarships for Division I and II sports at the college level. Students who wish to participate in Division III sports should contact the coaches and colleges regarding their policies on athletic participation. Although eligibility requirements have recently changed, they continue to include the successful completion of a curriculum of courses taken at the college-prep or higher-level. There are no minimum requirements for GPA, SAT or ACT scores. 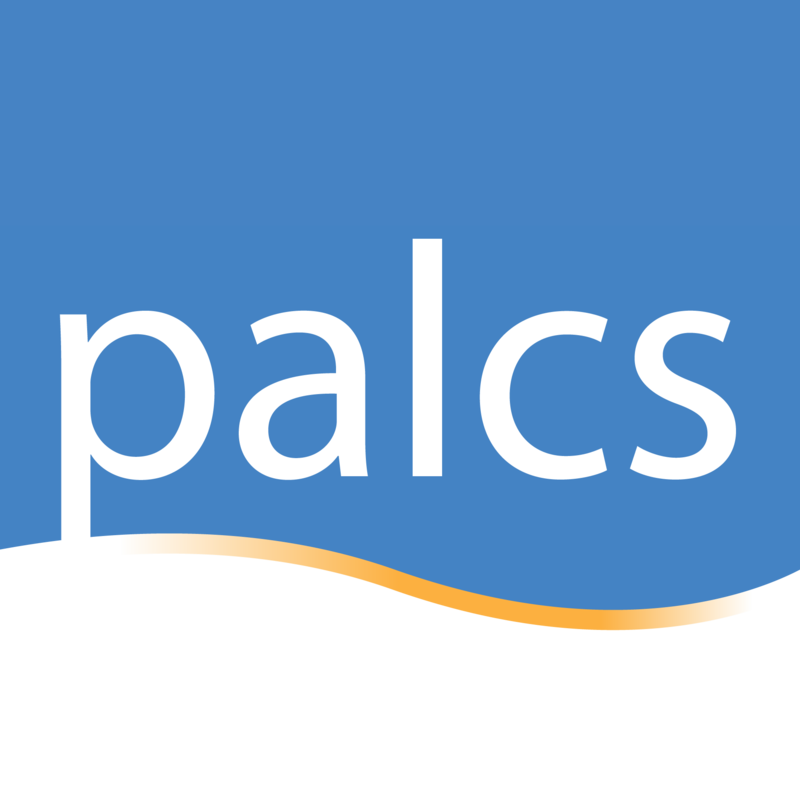 It is important that students choose from the list of PALCS approved courses provided by the NCAA. This list can be accessed at https://web3.ncaa.org/hsportal/exec/hsAction and enter PALCS High School Code 391441. High School students must also notify their guidance counselor if they intend to play an NCAA sport during course selection so that the counselor can assist with placing students into NCAA approved courses. It is the student’s responsibility to be familiar with the NCAA’s eligibility requirements and to make sure that PALCS is aware of their intentions to play NCAA sports for course placement purposes. For information on registering with NCAA and any other questions you may have – please visit their website at http://www.ncaa.org/student-athletes/future/educational-resources.